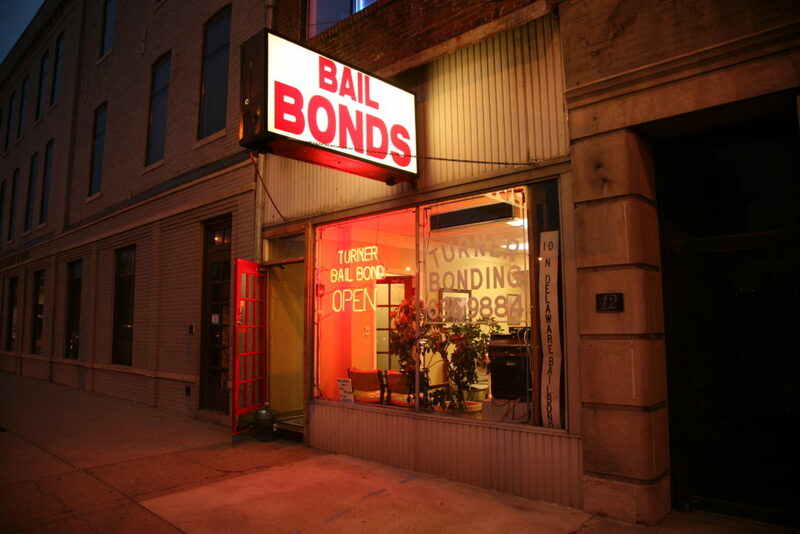 March 22, 2017 - Segment 1 - Our panel of guests took a look at Bail Reform, in light of legislation currently before the Maryland General Assembly. With: Caryn York, Dayvon Love, and Doug Colbert. 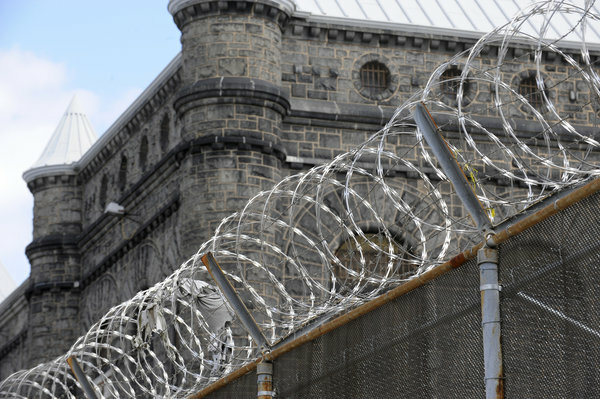 February 10, 2015 - Segment 2 - In light of the news that Tavon White - the Black Guerrilla Family member who ran a drug ring in prison and impregnated four guards - would receive a lightened sentence because he gave key testimony against other inmates and guards, we discuss prison reform and abolition. February 2, 2015 - Segment 3 - Susie Day joins us to talk about her new book Snidelines: Talking Trash to Power, a collection of personal essays and political satire. 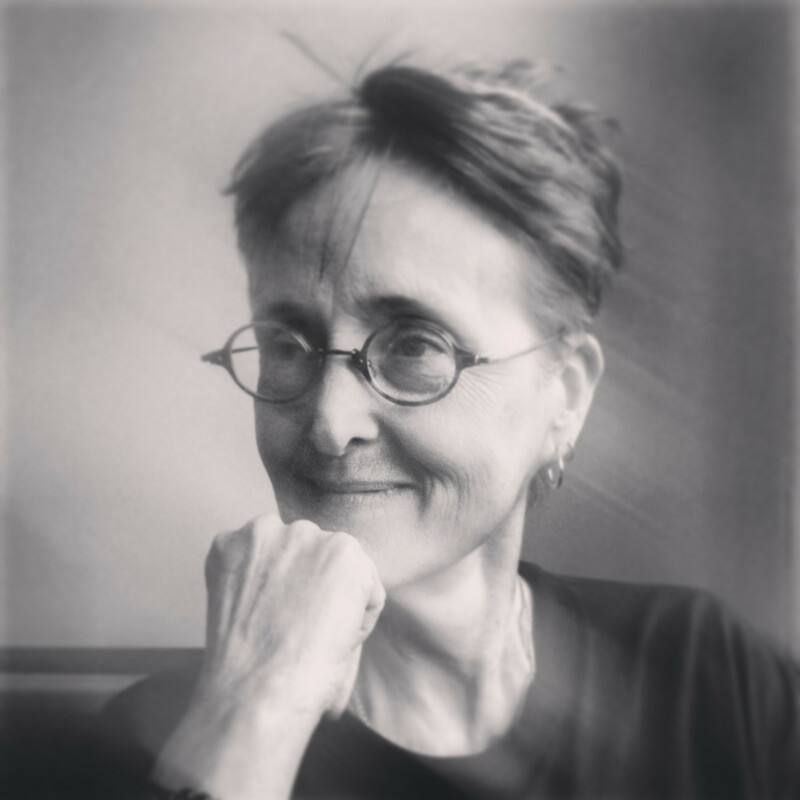 Susie Day is a writer who specializes in prison issues. December 11, 2014 - Segment 3 - We listen back to a special 2010 archive edition of the Steiner Show, part of our Urbanite Stories series. 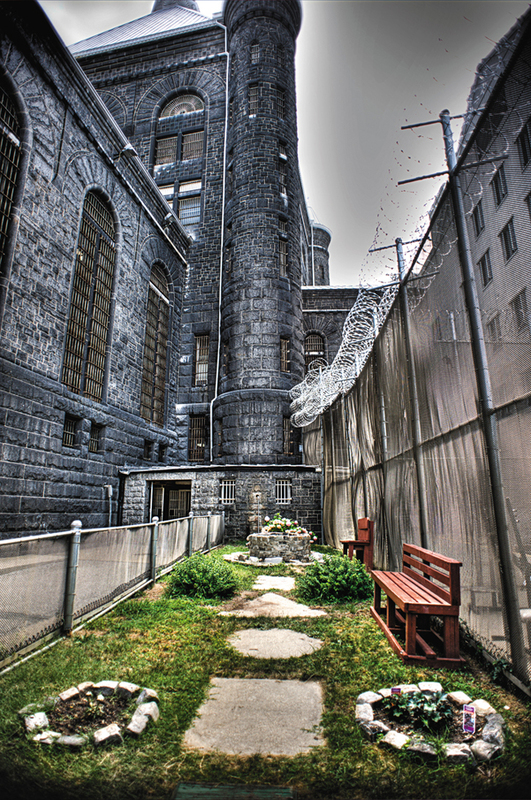 Marc speaks to Correctional Officer Maurice Smith of the Metropolitan Transition Center in Baltimore about a prison garden program he ran where inmates grew food and flowers, creating a serene and welcoming corner in an otherwise stark environment. October 24, 2014 - Segment 2 - Listen to my live interview with Piper Kerman, whose best-selling memoir of her time in prison, Orange is the New Black, is the basis for the popular television series of the same name. Kerman will be speaking at Center Stage in Baltimore on Monday as part of the Open Society Institute-Baltimore's Big Change event. 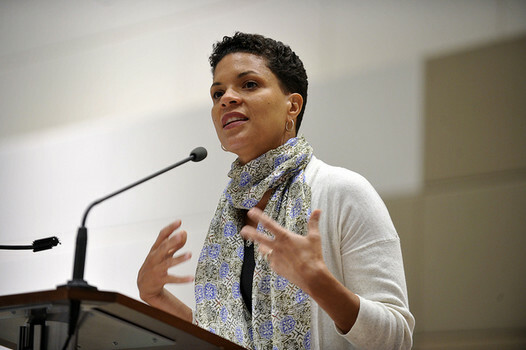 October 23, 2014 - Segment 5 - We close out the show with a special archive edition of The Marc Steiner Show, our conversation with civil rights litigator and legal scholar Michelle Alexander about mass incarceration and African Americans. Alexander is the author of the highly-acclaimed book The New Jim Crow. 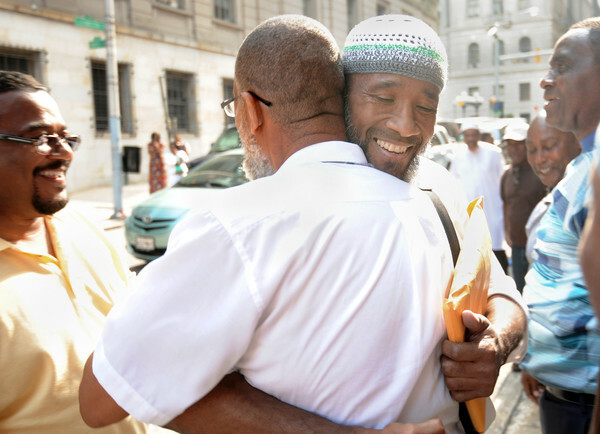 April 17, 2014 - Segment 3 - We take a look at programs for formerly incarcerated individuals, both from BUILD (Baltimoreans United in Leadership Development) and from the City. 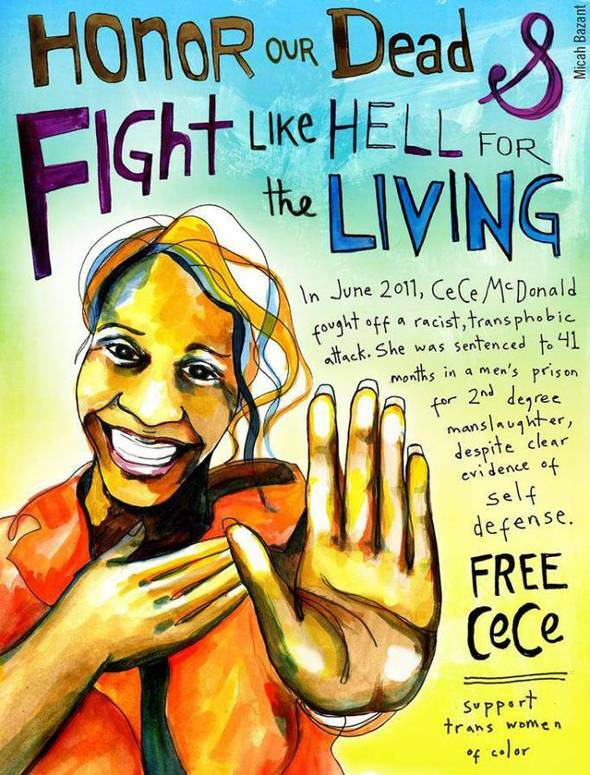 February 20, 2014 - Segment 3 - Listen to our interview with CeCe McDonald, a transgender woman and activist from Minneapolis, and Katie Burgess, Executive Director of Trans Youth Support Network in Minneapolis. McDonald was released from prison on January 13th after serving 19 months for her alleged involvement in stabbing a man with scissors. September 26, 2013 - Segment 3 - Walter Lomax joins us to talk about an upcoming town hall meeting focusing on juveniles convicted under the felony murder law, September 28 at Morgan State University. Lomax is Project Director of the Maryland Restorative Justice Initiative, a program of Fusion Partnerships. 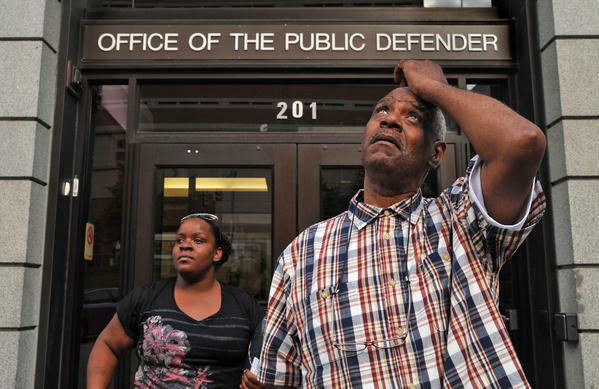 August 27, 2013 - Segment 1 - We begin our show with a discussion on a Maryland Court of Appeals ruling last year that called into question the fairness of jury convictions before 1980, and led to the release from prison last week of five men who had been convicted of murder. 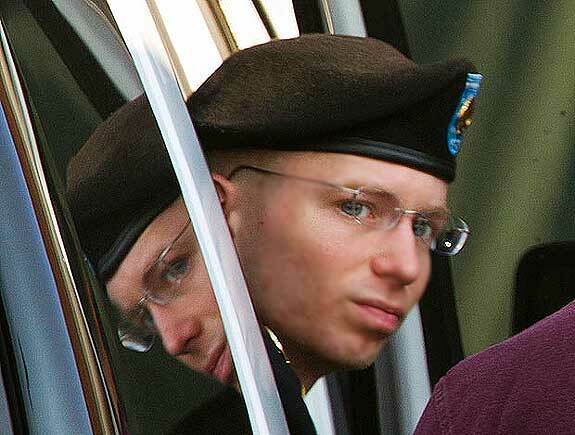 August 26, 2013 - Segment 1 - We begin the week with a conversation about transgender people who are incarcerated, in light of Bradley Manning's announcement last week that she identifies as a woman named Chelsea. 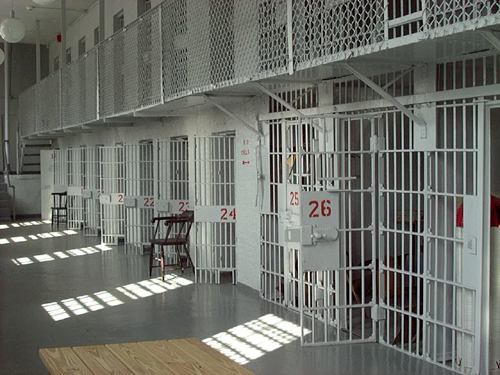 June 26, 2013 - Segment 3 - Sarah Childress, reporter for the PBS investigative series Frontline, talks about her recent article on solitary confinement in the United States.